Happy Monday Modern Boca Moms! 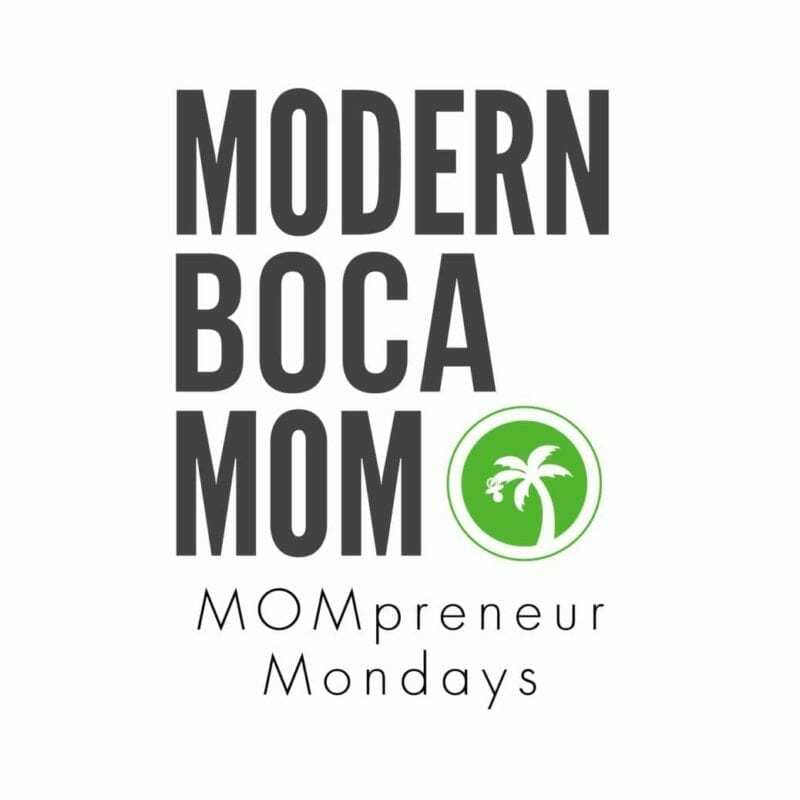 Welcome to our next installment of MOMpreneur Monday on MBMom, highlighting Florida businesses and brands that were founded by female entrepreneurs and fellow Mommas. Today’s featured Mompreneur is the co-founder of EnergyEcho, Sarah Widerstedt! Who couldn’t use a little extra positive energy in their lives these days? I’m sure any stressed out Modern Boca Mom or Dad (or Aunt or Uncle…) would agree! Lucky for us, spreading positive energy is the core mission of a new FREE smartphone app, EnergyEcho, founded by North Florida mompreneur Sarah Widerstedt. Positive energy via technology. That’s something I never thought to download! How did the idea sprout? “I’m a wife, a mommy to two doll-baby daughters, a writer, a music lover, a stroke survivor, a cancer survivor AND…an optimist. 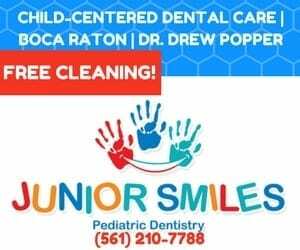 As a busy family of four, we love our quaint Florida community, our families, beach life, skiing, playing piano, blowing bubbles and playing tea party. But, we often get caught up in the feat of balancing life, sanity and families on two continents. (Sarah’s husband’s family lives in Sweden) The idea for EnergyEcho sprang from our desire to focus on life’s truly awesome aspects amidst the chaos that can sometimes distract us,” explained Sarah. “Through a series of personal experiences, we came to realize the importance of optimism in our lives and community. After my health was seriously threatened over the last few years, the importance of positive energy truly resonates with our family. Each precious moment counts, and why not amplify the good things?” asked Sarah. We know positive energy is contagious and certainly powerful, and we thought social media was lacking a real forum that allows people to focus on the good. If you have a smartphone, it’s easy! Ignite resounding and infinite positive energy echoes throughout life! “EnergyEcho is simple, fun, and timeless…and FREE! The core virtues of Honesty, Kindness, Humor, Love, Faith, Wisdom, Success, and Strength will never change. You can make someone feel better instantly with the push of a button – and then let that action multiply through the social network,” said Sarah. Making the choice to spread only positive energy can improve your day, your health, your relationships – your life. What do you envision for your business going forward? 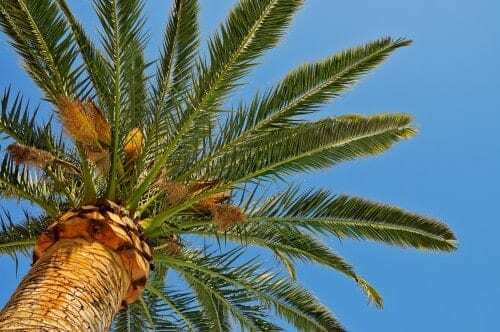 What do you love about living and working in Florida? 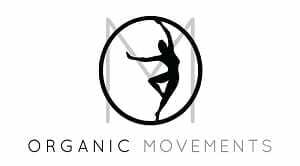 Today, MBMom is sending Sarah a TON of positive energy, wishing her and her family continuous good health from this point forward and huge success with her business! Wow, she’s right! Somehow that made ME feel great! In that case, I want to send all of my readers some positive energy as well…by sharing the FREE download links for EnergyEcho! Learn more about EnergyEcho HERE and start sharing your own positive energy today! There’s plenty to go around. 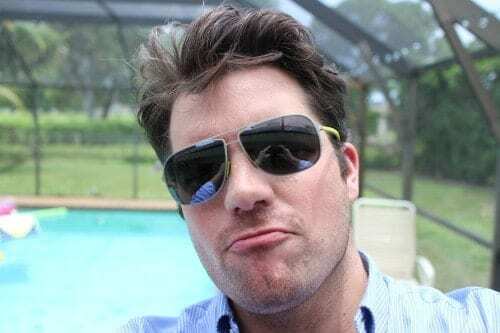 Father’s Day is less than a week away and Modern Boca Mom has been a little too BUSY with this blog to plan or shop for the upcoming weekend…I better get on it. Luckily, I’ve found some fantastic (and last minute) gift-able options for the Dad in YOUR life! So, without further ado, let’s celebrate the #modernbocadad! Face it: we live in South Florida and it’s sunny most of the time. Cheap sunglasses just aren’t going to adequately protect your eyes, especially if your #modernbocadad likes to spend his time at the beach or play any water sports! 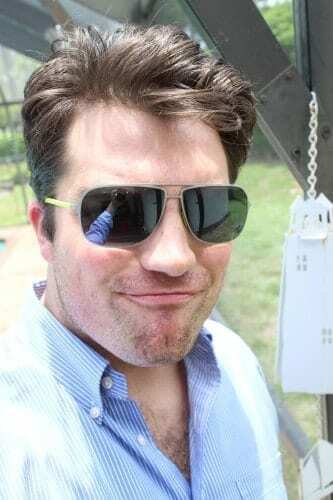 So, when I was introduced to Hobie Polarized and Under Armour sunglasses (for the whole family- Dad isn’t the only one who lucked out! ), I sighed with happiness because these glasses are stylish, sturdy, very protective and will stand the test of time. Plus, they make a FABULOUS gift! Since 1950, Hobie® innovations have been changing the way we live, play and compete on the water. For Hobie Alter it all started with a big dream in a small garage. What followed was a new way of life in Southern California, and a new way of looking at our watery world. Hobie® Polarized sunglasses have become an integral part of connecting sport enthusiasts to the water by providing a better kind of vision: clearer, sharper and more precise. Since 1982, Hobie® Polarized is the only choice for active water sportsmen. 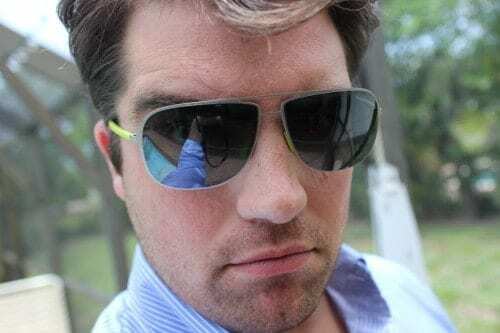 I was sent several Hobie Polarized glasses to test– for myself and they are fantastic and fashionable. You may have even seen my fancy #haveahobieday photo on MBMom’s Instagram (if not, you should follow us! What are you waiting for?). This style is the HP Bondi Shiny Crystal Purple Tortoise Fade Frame with Sunset Mirror Polarized PC Lens. 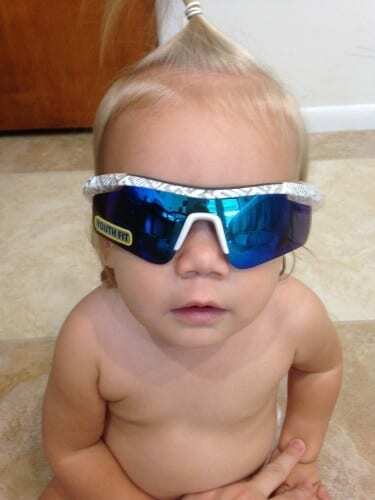 #dailybabyavery was sent a youth pair of Under Armour shades, specifically the UA Dynamo Shiny White Frame/Charcoal Gray with Blue Mirror Lens. UNDER ARMOUR® PERFORMANCE EYEWEAR delivers superior vision, strength, comfort and adjustability. From lens technology that provides enhanced vision edge-to-edge to revolutionary frame material that is ultra-lightweight and strong, UNDER ARMOUR PERFORMANCE EYEWEAR is built for athletes. Whatever the conditions, and whatever your sport, UNDER ARMOUR® PERFORMANCE EYEWEAR is doing something for you: it’s making you better. Check out the complete Hobie Polarized and Under Armour catalogs HERE. 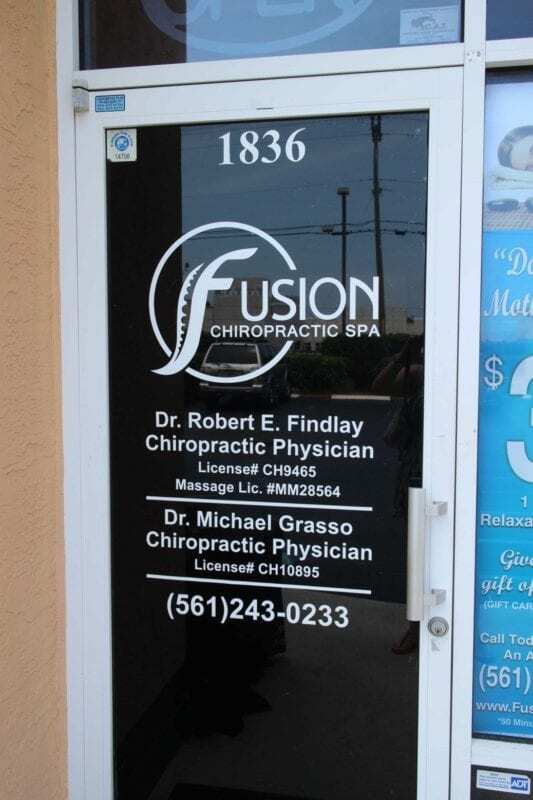 Rub a dub dub, time to send Dad to Fusion Chiropractic Spa, Delray’s Most Affordable Spa, for a full body massage! 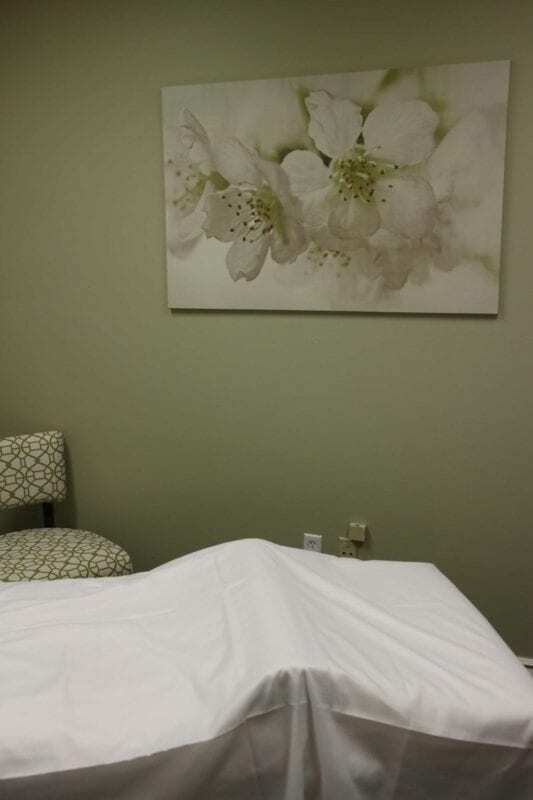 I sent #modernbocadad there late last month to give their NEW $35 One Hour Massage a test drive and HE LOVED IT. I even plan to head back myself to try one of their European Facials…it’s a one stop “body” shop! Chiropractic care, massage + beauty! Stop by Fusion Chiro Spa to grab a gift card and make an appointment for Dad today! After a relaxing massage, the next thing your #modernbocadad probably wants is an adult beverage. Now, you and I both know that you’re supposed to drink a lot of WATER after a rubdown, but it is Dad’s Day after all! A special occasion! Shh! How about selecting an option from Dad’s new 7 Bottle Bar? 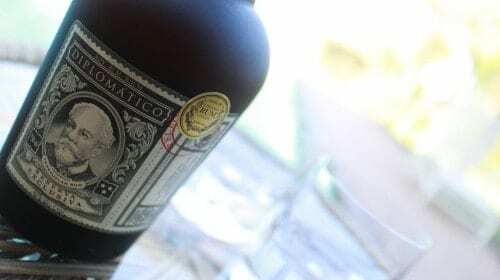 Tequila Enthusiast- for the #modernbocadad Wish List! Taste for Excellence- for the #modernbocadad Wish List! I will also go on record that when it arrived in the mail, it was all he could talk about: OPENING THE RUM. 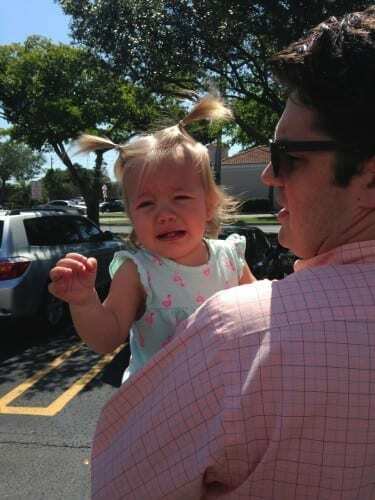 Definitely an early Father’s Day gift WIN for Modern Boca Mom! Now, let’s say that #modernbocadad accidentally spills one of his cocktails…how about a beach towel to clean it up? You wouldn’t want to use one of THESE for anything but the beach or pool! 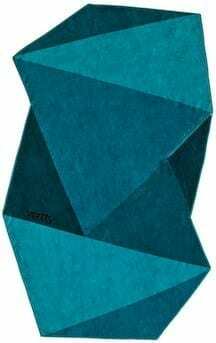 Introducing Vertty, a completely new brand of designer beach towels. With a unique zigzag design and a rainbow of options to choose from, Vertty reinvented the beach towel, transporting the city’s sophistication to the casual environment of the beach. P.S. Doesn’t this guy look like Prince Oberyn from Game of Thrones? Vertty towels are 4 inches larger and 30% lighter weight than most other towels on the market. Because of the towel’s innovative fabric, Ketten (90% cotton and 10% polyester) they dry faster, while also having a brilliant waterproof pocket to hold your smart phone. Vertty towels are handmade with its production meeting the Oeko-Tex Standard 100. Translation? All materials (chemical and textile) used to make them are eco-friendly. You can purchase them online at www.tryvertty.com; SRP $89.90. 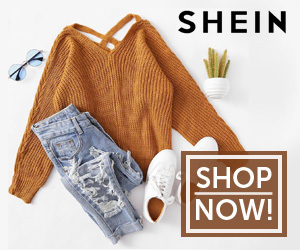 Vertty towels are offered in nine hue-drenched color choices: Classic Orange, Classic Blue, Classic Green, Classic Yellow, Midnight Blue, Coral, Enigma, Savvy, and Jade. 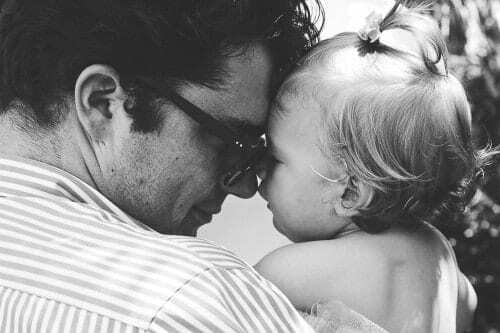 Now, we wouldn’t want to forget the ‘Dad-to-be,’ would we? 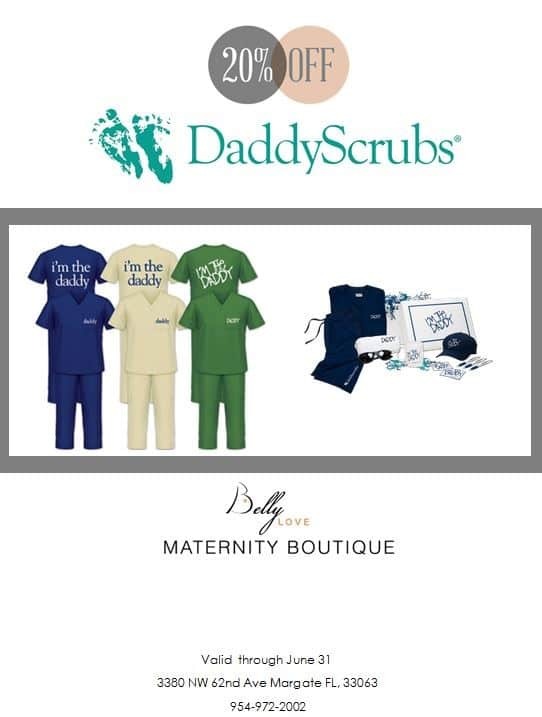 BellyLove Maternity Boutique is offering a 20% off special on “DaddyScrubs” at their Parkland store location. How great are these? 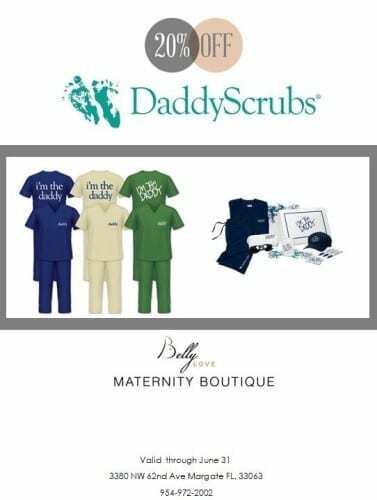 Ideal hospital attire for when the new little one arrives…perfect for those first family photos. Last but not least, how about a little culinary treat with a twist for Dad? Have you ever heard of a DRUNCH??? 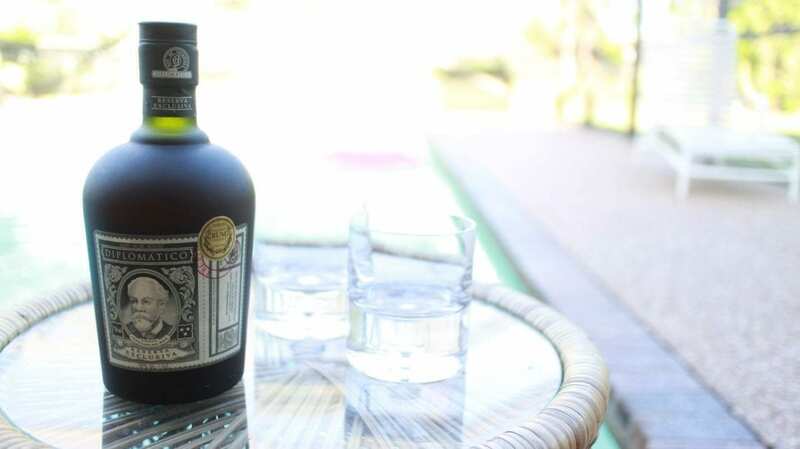 The folks at Eau Palm Beach Resort & Spa have planned a day that will add a little “old spice” to a typical fathers day outing. You’ve heard of Brunch? Breakfast and Lunch combined into one meal. Well, Drunch takes it one step further – Drinks plus Brunch combined into one meal. Now that’s what I am talking about! Fathers will be treated to a Whiskey tasting featuring “High West” Whiskey, an award-winning whiskey line out of Ohio. In addition, Fathers will be sampling our own “The Whisky Bull” a modern twist on the Bloody Bull using Campfire Rye Whiskey/Scotch Blend and our own house recipe of Mary. Don’t worry, mom, kids and the rest of the family, there will be plenty of (non-alcoholic) treats for you to indulge in as well! Contact restaurant reservations by calling 561-540-4924 to save your table today! 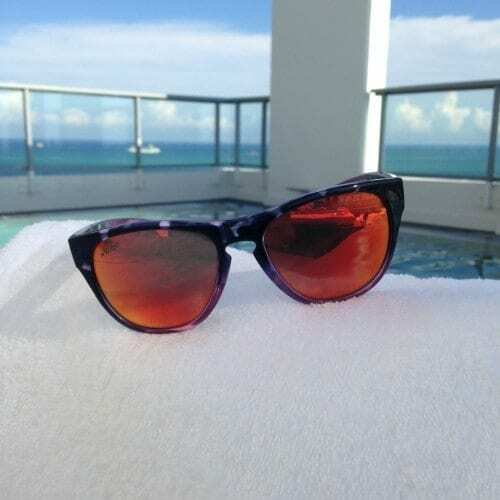 Disclaimer: Modern Boca Mom was given complimentary sunglasses, a massage and bottle of rum to review for this gift guide. As always, all thoughts and opinions are my own. Becoming a Mom on a Mission Only Takes 60 Days! We live in South Florida. Which means it’s HOT most of the year. Which means it’s essential to COOL OFF at the beach or pool. Which means you’re required to wear a SWIMSUIT. 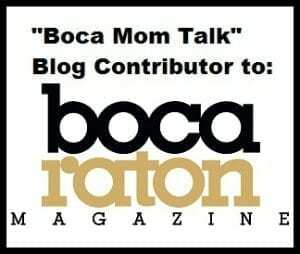 …if you’re a relatively new Modern Boca Mom, the above probably seems pretty daunting at the moment. When I was pregnant, I read books that told me baby weight was supposed to be 9 months ‘on’ and 9 months off. I’m still working hard at it 15 months postpartum! 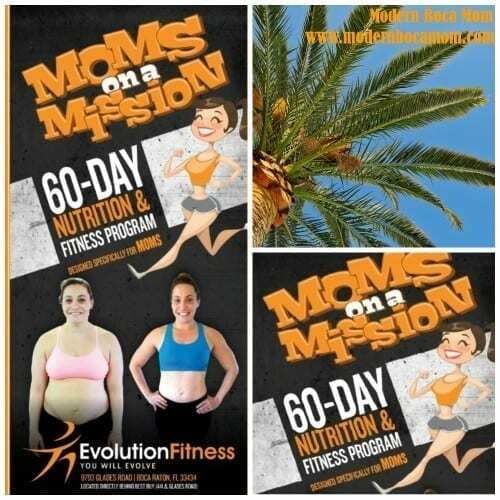 Moms On A Mission (M.O.M) is a 60-Day Nutrition & Fitness Program designed SPECIFICALLY for MOMS. 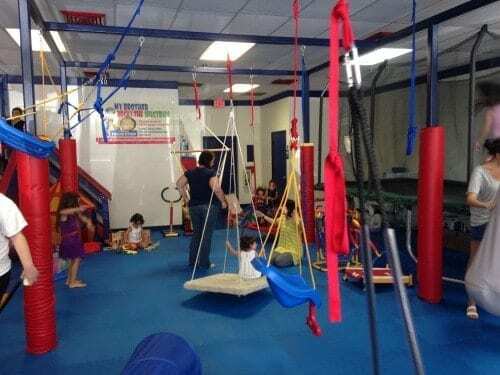 The program was founded by two tenacious, local MOMpreneurs who wanted to do something a little different when it came to exercise. WHAT IS MOM ON A MISSION (M.O.M)? This 60 day program is designed for newer moms; moms with at least one child who is 2 years of age or younger. M.O.M. is designed to boost your metabolism, conquer the post-pregnancy hormones, blast away the extra fat and provide knowledge to continue to live a healthy & fit lifestyle. Moms on a Mission caters to the “stay at home mom”. Specialized M.O.M. 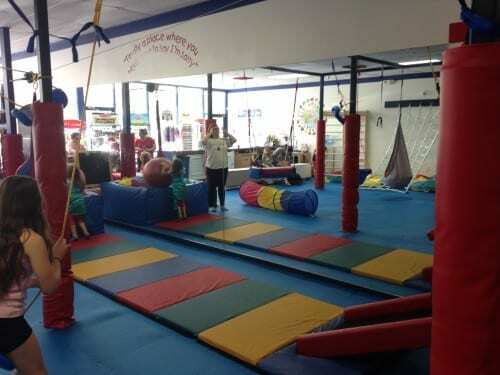 fitness classes will be held three times per week. The best part? CHILDCARE is INCLUDED in the cost of the program. Childcare will be available during all specialized M.O.M. Fitness Classes. And a bonus? The Mom on a Mission program also includes 60 DAYS of UNLIMITED EVOLUTION FITNESS GROUP FITNESS CLASSES at ANY Evolution Fitness location! Other important information to note: the Meal Plan & Nutrition Manual has been designed for breastfeeding and non breastfeeding moms. Rachel Feldman, their Nutritional Consultant, specializes in detox and weight loss. No weight loss pills, shakes or shots; Rachel will teach you how to build a long term healthy lifestyle for you and your family. Get ready to rock that swimsuit with confidence! Remember, it only takes 60 days to become a M.O.M.! Sponsored: All opinions expressed in this blog post are my own and not influenced in any way by the sponsor. Any statistic, quote or other representation about a product or service should be verified with provider. Please refer to this site’s Disclosure for more information. I was compensated for this post, but that does not impact my views or opinions.